Parking after 5:30 pm is free on resident parking and single yellow in surrounding streets. 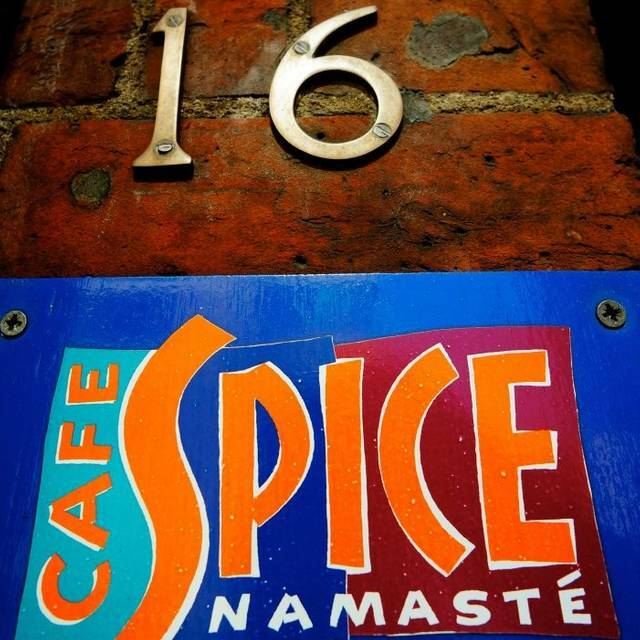 Home to Adventure Gourmet@Cafe Spice Namaste, open courses for both neophyte and expert cooks and all discerning food lovers, featuring a revolving door of the UK's top chefs. Cafe Spice Namaste caters for private parties and events, including weddings, charity functions, birthdays.Why not book a Chef Demonstration or Master Class with Cyrus as a special treat for you and your guests? Or a sizzling evening in our Ginger Garden? We are glad to inform you that you can now hire the talents of Cyrus Todiwala OBE and his team from Café Spice Namaste to ensure any private event, whether a family birthday, anniversary or your wedding, is truly enjoyable. As well as our renowned expertise in serving award-winning, authentic Indian cuisine, the Café Spice Namaste team is also experienced in Thai, Modern European and Continental catering. our dedicated team will work with you on every detail to make your celebration ideas become a reality. Tailor made menus will be prepared to suit your requirements and budget. We will sit down with you to plan your perfect party. Whether your requirements are for a standing buffet, table or silver service, we will create a bespoke wedding package specific to the couple’s requirements and also offer complete event management. We will arrange the staff and tailor the service procedures to ensure that your event runs smoothly. 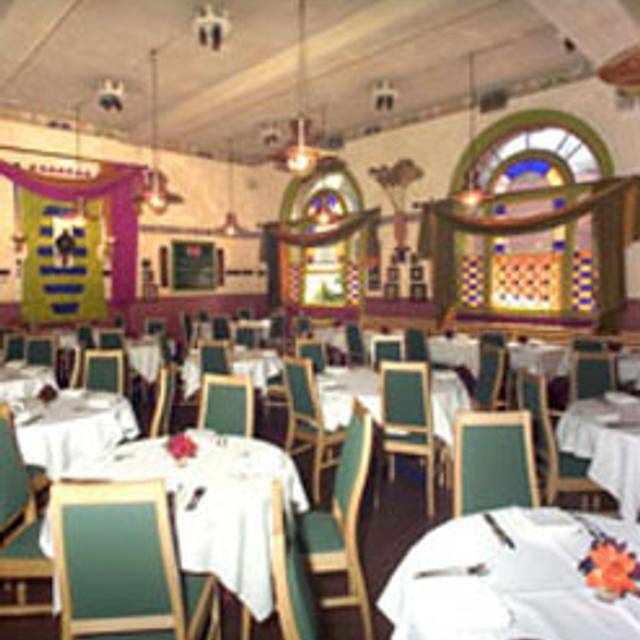 More than a restaurant, a culinary institution, Café Spice Namasté is Cyrus and Pervin Todiwala’s celebrated landmark Indian restaurant, a short stroll from the Tower of London. 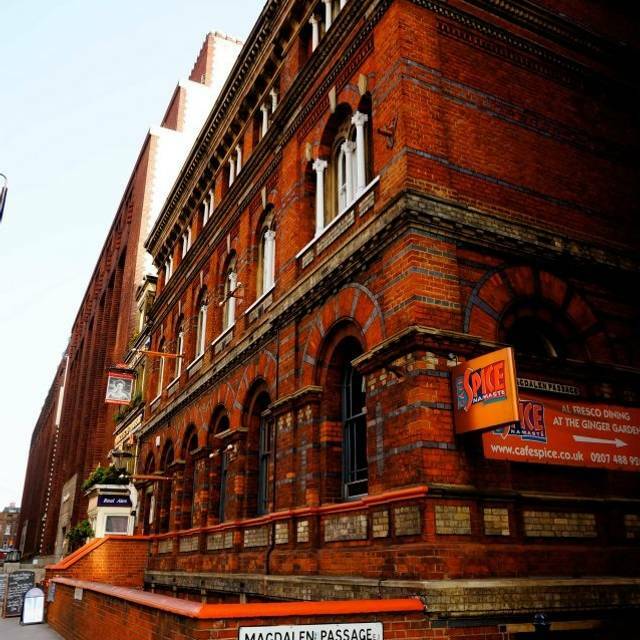 For over twenty four years, we’ve been welcoming guests from all over the world who come to enjoy Chef Cyrus’ delightfully original cooking and our warm, personable service in this pocket of historic London. 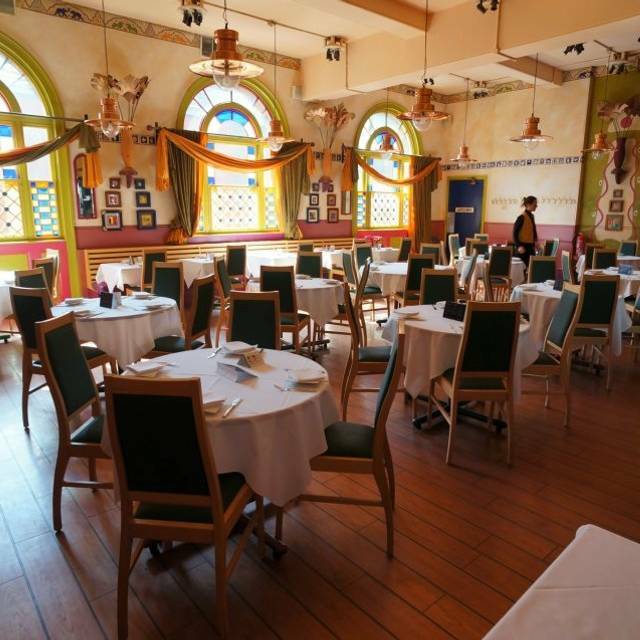 Indeed, for twenty-three years, Cyrus & Pervin Todiwala and the team have enjoyed recognition from critics and customers alike for Café Spice Namasté’s fine food and service. We are also the recognised pioneers in sustainability, winning the award for Leadership in Sustainability and Sustainable Food from the Corporation of London. We enjoy a Three-Star rating from the Sustainable Restaurant Association. Our extensive menus offer a contemporary, some would say extraordinary, twist on traditional dishes from Goa, North India, Hyderabad, Kashmir and other Indian sub-continents. Food and service were very good but we preferred the old menu. Delighted with the experience. Brilliant food, ambience and service. An old favourite which I haven't visited for over 20 years but which is largely unchanged in terms of quirky decor. The menu has moved in the direction of small plates but we enjoyed all those we sampled. A cut above your bog standard curry house. Fabulous food but the place is very cold. If your back is against the windows you will need to wear a jacket. Some heating would have helped. Wonderful food! We let the waiter select the food and it was quite the experience. Good humored staff with a great ambiance! 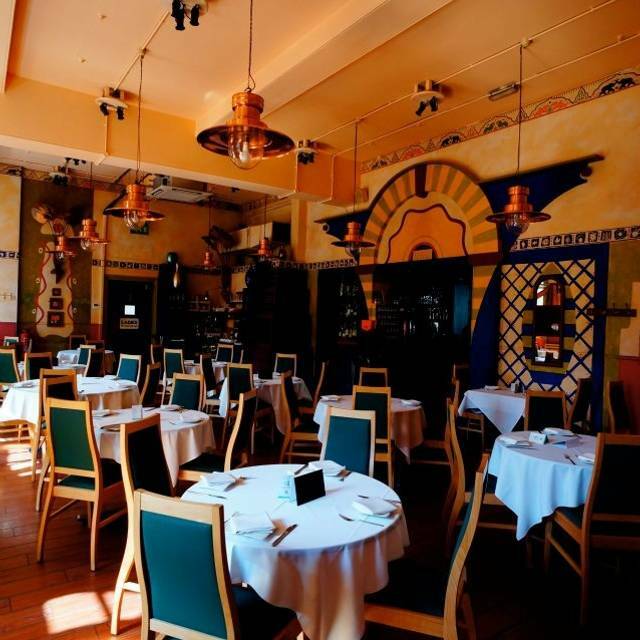 This is a popular high end Indian restaurant which serves excellent food. I had venison tikka followed by beef xacutie and a side order of Bombay potatoes, I started with popadoms and had 2 bottles of kingfisher. The meal was excellent with great flavours sand service was good. My only issue is that at £55, even with the quality of food, this seemed overpriced. However I will probably go back, just because the food is so good. 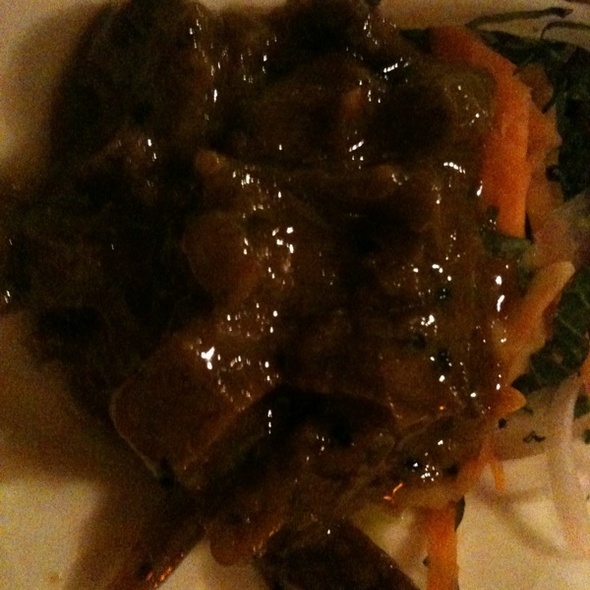 Although the food was good I felt that it could have been better spicing . Menu also bit dated need to take a look at lassan menu (Birmingham) to improve . Absolutely awesome food and staff made the whole experience very enjoyable. It was lovely to meet our hosts Mr and Mrs Todiwala who took time out of their busy night to talk to us which was fantastic. Can’t wait to go again and would recommend to anyone! Very special, not your every day restaurant. We had the tasting menu. It was excellent and just kept on coming. Had I known this was the route we were to go, I'd had fasted beforehand to do it justice. Great dinner with friends, food was fantastic. Chef Todiwala even came out for a chat and photos! Excellent venue, food, service. Our third annual visit and great fun. Loved the chutneys with the excellent papadams. Really enjoyed our visit. The food was really tasty and there was far more than we could eat. Sadly we couldn’t take the left overs with us because staying in hotel for weekend. I ordered the set taster menu for my friends, but as I am vegetarian I asked what was available for me. They custom made a vegetarian taster menu for me, which was outstanding. Can’t thank them enough. Highly recommend to all. Excellent. Une cuisine très délicate où les parfums et arômes se révèlent, sans excès. Un vrai plaisir. Awesome all round - but then it always is. Cyrus was there too and always willing to chat. We were charged for too many drinks - nice wine though! Great food, brilliant service and good value for money. You always have an excellent dinning experience. Couldn't ask for more, unless they could move a little closer to where we live that is. Really underwhelming, food lacks flavour and it’s completely over priced. There are many much more better value restaurants in London. 2 courses and 2 drinks each - £95. Service okay, decor very mid 90’s. Dear Sir / Madam, Thank you for your feedback which is really important for us in our pursuit for continuous improvement. We are sorry to read that you had an underwhelming dining experience. Would you please be kind enough to send us a copy of your bill to help us investigate where we may have faltered? We are particularly concerned as most other diner reviews have been positive. Kindly get in touch with us on info@cafespice.co.uk Thank you! We had the most fabulous time on Saturday. Great atmosphere, attentive staff and of course the food was excellent. The whole evening was topped of by Mr and Mrs T both spending time talking to us, which for some of our party who were first time visitors, really was an unexpected bonus! Have been coming here now for a number of years. Food is always stunning and Cyrus and Pervin always make you feel welcome. One of may favourite places to eat. 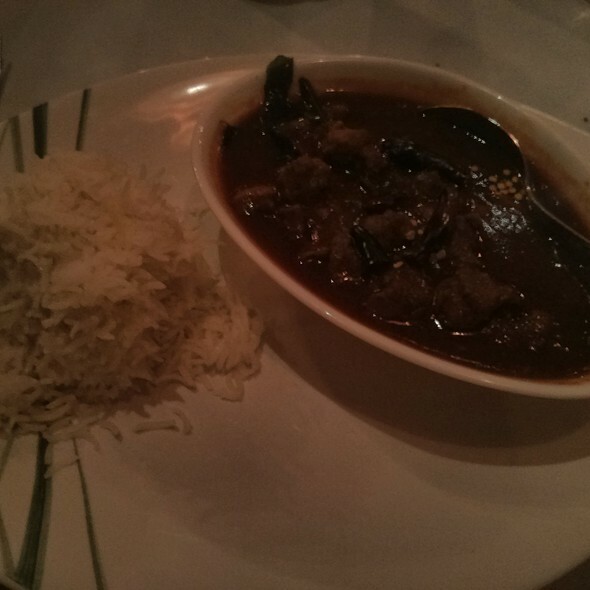 The food was excellent and the service was great. Would definitely recommend the good but it was very pricey! Service was quick and friendly. Thali was excellent with choice of dishes. Prawn curry and naan bread were really fantastic. This is a delightful restaurant with an intriguing menu, comfortable surroundings and great service. This is like no other "Indian restaurant" and definitely worth a visit. The food never falls below a very high standard. And the staff have been here for years and are wonderfully welcoming. What other restaurant attracts so many loyal customers in such an out- of- the-way location ? Very average Indian not what we were expecting. 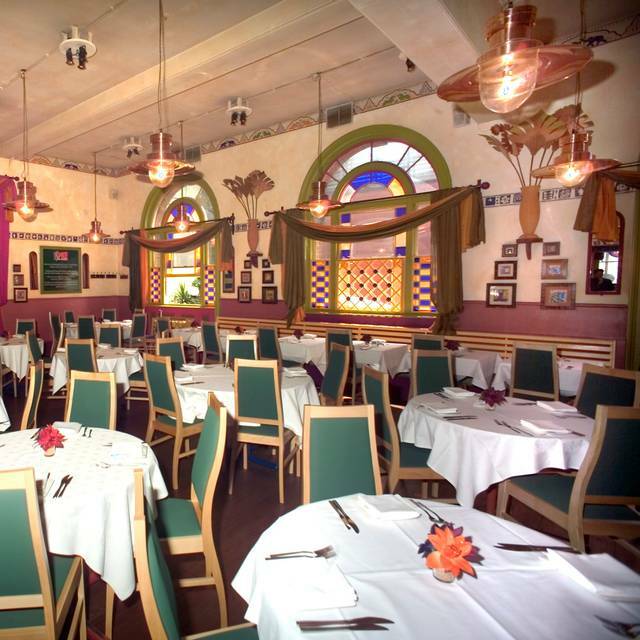 I've been wanting to visit Cafe Spice Namaste for a number of years now and finally got to go this week. I've been to Cyrus Todiwala's restaurant in the the Hilton near Heathrow Airport and found the food there fine, but wanted to visit the original restaurant. Unfortunately, the experience was disappointing. It's not that it was bad - it just wasn't as good as the Heathrow Hilton restaurant or the press and reviews I'd read. Starters were fine, but not that different from any other Indian restaurant. Mains were uninspiring - my Beef Xacutti was described as one of 'the most exotic and aromatic Curries of the world', but it was overcooked and dried-up; my girlfriend's Malabar Chicken Curry was described as "rolled boned leg of chicken simmered in a rich red curry enhanced with toasted coconut", but looked like pieces of chicken breast in a dark brown gravy with no taste of coconut. The range of vegetable sides and breads were all very limiting e.g. no Parathas, only one Daal (Tadhka) etc. My girlfriend and I are both fortunate enough to travel regularly to India, and often to Mumbai, so we were expecting to eat a meal similar to one we could find there i.e. a true taste of Indian cuisine, not the version that gets served on the British High Street. This isn't it unfortunately. That disappointment aside, the staff were all pleasant enough, and the venue is fine but in need of a revamp as the room looks really dated. This fabulous place is a regular go-to for us. 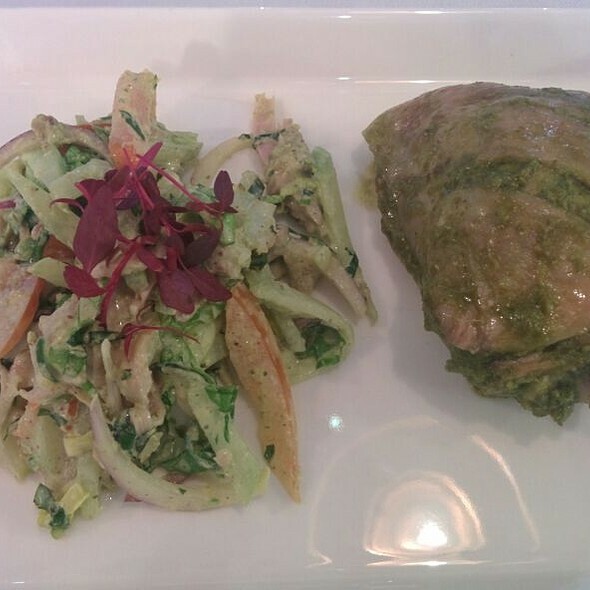 Inventive Parsee cuisine; well sourced produce from reputed suppliers. Love the variety of the Tikkas! We are all low-carbers (like Paleo but without any sugar or high carb veg) thoroughly enjoyed!